I love Google Chrome and use a lot of Chrome Extension. I have tried many different extensions that solve similar challenges. I even made a few of my own. These extensions are awesome because they really boost my productivity. Below, you'll find a list of my favorite ones, take a look at them and have fun! A Chrome extension that brings the simplicity of Google Inbox to Gmail. 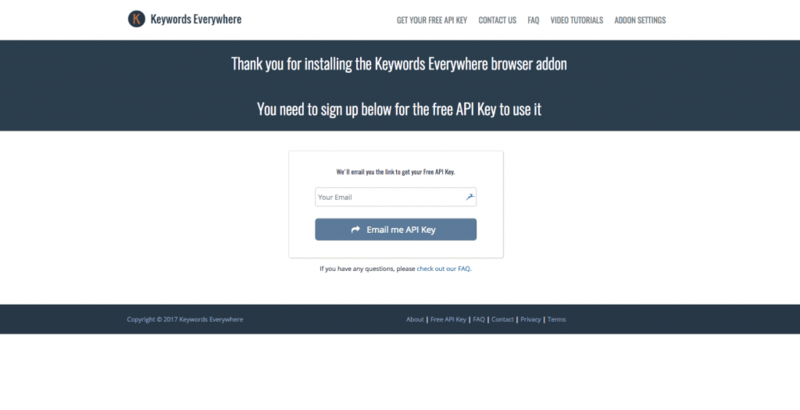 Free Keyword Tool to view search volume and CPC at Google Analytics, Search Console, UberSuggest, Soovle & more. 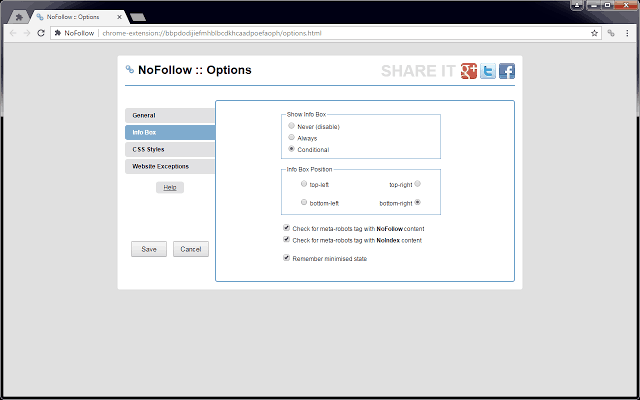 Outline nofollow links, detect nofollow and noindex meta tags on webpages. Features website filtering and custom CSS outline styles. This is a super simple tool for you if you want to check if your backlinks are dofollow or nofollow. Plus it is a great way to notice other platforms strategy concerning links. You might get lucky and find a linking opportunity on a high authority site, that you would have otherwise missed. SEO META in 1 CLICK is a tool that displays all meta tags/data and main SEO information clearly. By using this tool, we hope you can better manage and improve your SEO and visibility on the Internet. This SEO extension gives a quick and complete overview of the meta information on the page you are currently browsing. It will show you the header hierarchy, images alt texts, meta headers. Check it out. 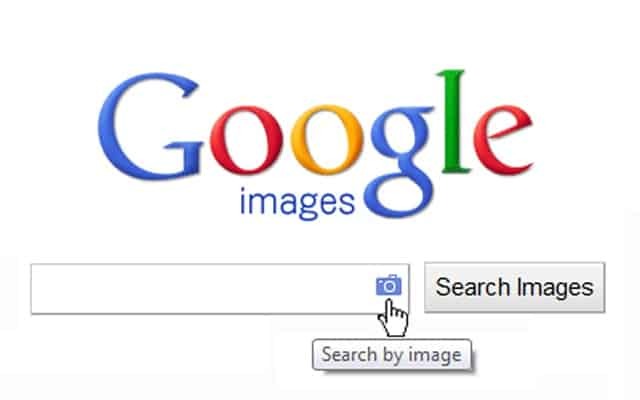 This extension allows you to initiate a Google search using any image on the web. By the Google Images team. Did you find an image interesting and you would like to get more similar images? Then just install "Search by image" extension, go to google.com and drop the image or type in the URL of that image, then all the similar images will appear. Find similar pictures, that is very good for finding pictures of the same object but from a better angle, camera, or weather condition. We all want the best quality images. Find products. If you have an image of a cool tech product that you can buy locally, chances are that they got the image from a Chinese wholeseller, all you gotta do is to search using the image, and add "Alibaba" to your search and you got a better deal. Are you also always working with crazy many tabs opened when using Google Chrome? Do you feel that your computer is getting slower? I am gonna explain the reason to you: Google chrome eats up a big part of the computer memory. The more tabs you have open, the more RAM will be used. That means that your laptop will become slower and slower. However "The great suspender" can help you solve that problem. 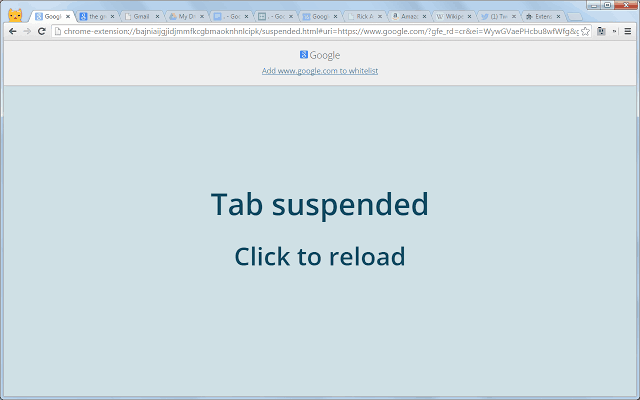 This extension turns open tabs into boring grey lightweight tabs that consume very little RAM. It does that after a set amount of time. When you wanna use the tab again, you simply click the screen and it loads the original content again. Important to note though: If you are feeling out a form or waiting in line for an online shop or ticket system, better turn the suspender off for that particular tab, page, or domain. Just right-click on the extension icon in Chrome and pick your exception. How many times did you close Google Chrome and you lost all the tabs opened? or it was impossible to find the correct tab when 60 were opened? Here is a FREE extension that I am sure you will find really useful. Onetab will help you with this problem, just by clicking the icon Onetab. It will create a list with all the tabs you had open. Then you can much easier find the page you were looking for. 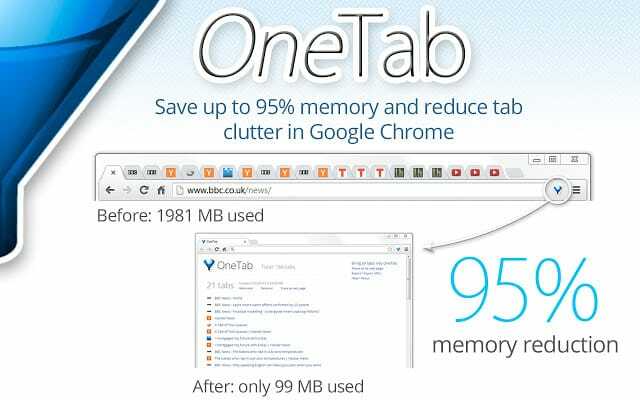 We know it is very difficult to focus on working with 20 tabs opened, this is why OneTab will help you, if you feel you have so many tabs opened then just click on the OneTab icon you will get a list with all the tabs so even though you shut down your laptop by mistake you will still have the group of tabs. Do you need to shut down the laptop and continue working on the same thing the day after? Then just save all the links of the tabs with Onetab and open it the day after very easy! How many times did you find yourself staring at a word being clueless to what it means? 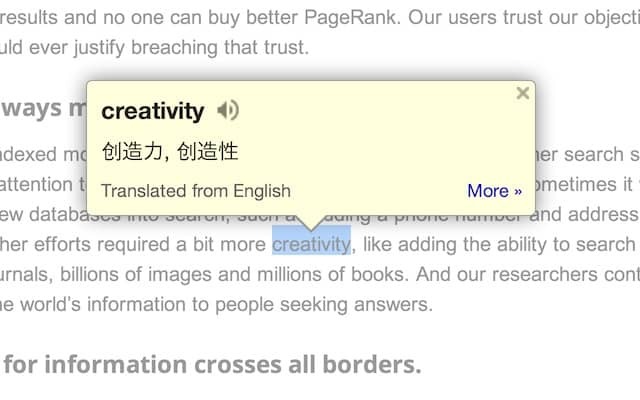 What can we do with Google dictionary? Do you want to know the meaning of that word? Just double-click on it and a small pop up bubble will appear. That simple! This extension is also for free so I highly recommend to use it especially if you are learning a new language! Check your spelling and grammar as you type. Boost your credibility everywhere you write! How many times have you wondered if you made a typo in an email or Linkedin post? 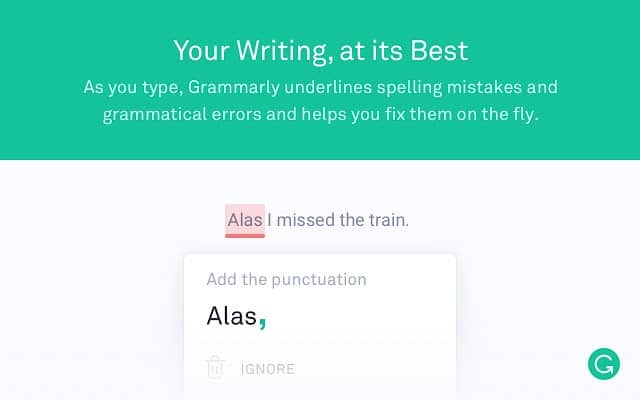 Grammarly eliminates grammar mistakes and helps you to improve your writing. Who wants to send a proposal with typos, I am sure you don't. This extension will help you to save time and gain credibility. This extension is not very famous in Growth Hacking groups, but still super powerful if you know how to use it. It is all up to your imagination. Web scraper crawls listing type data from multiple pages. The name says it all, but for the sake of keeping our conversation going, I will tell expand a bit. Check the extension out, and if you need help with Growth Hacking, check out my company Trigger Growth. Improve your outreach strategy and sharpen your management skills with Crystal's Chrome Extension. Crystal Knows everything. This extension will give you a Disc personality type profile of any (almost) person on LinkedIn. It also tells you how to act and communicate with the person in both meetings and written form. This is a must-have if you are doing some outbound work for sales, recruitment, or making relations with investors. Do you need to know what kind of technologies your competitor is running on their website? Why using this app can be so helpful for you? Figure out what tools, software, services, plugins, and stuff your competitors is using on their website. If you want to make a website similar to the one you are on, you can peak at their tech stack and try to make a similar solution on your own. Figure out if you are a good fit for a potential client by taking a look at what technologies they use. If they use Facebook Pixel they might prioritize Facebook advertising. Protect your privacy. See who is tracking your web browsing with Ghostery. Ghostery blocks the trackers' requests and allows you to stay private. You can also use it to figure what tracking scripts your competitors use and it is great for discovering new tracking software you didn't know you needed in your own stack. Get to know all of your contacts without leaving Gmail, Linkedin Sales Navigator will show all the information about your contacts on the side of your Gmail page, all the information is imported from Linkedin. This app can be really useful if you need more information about your clients or potential clients! 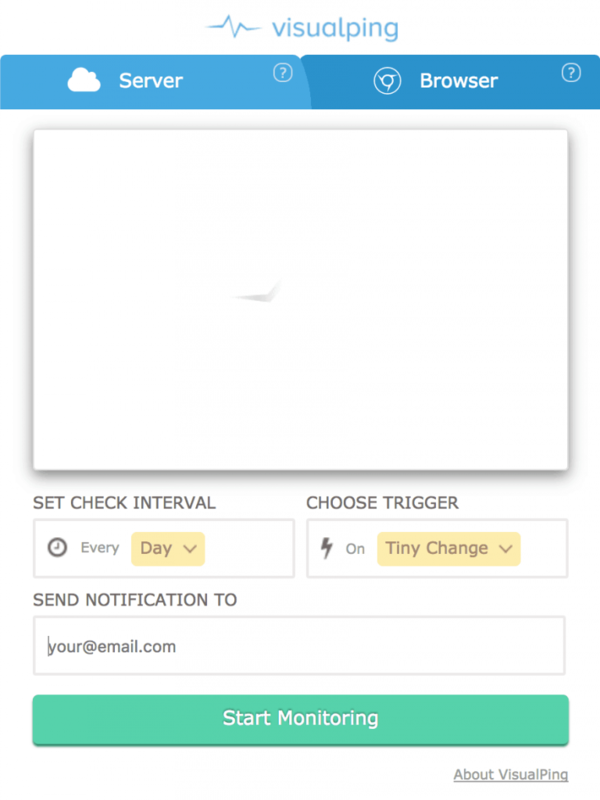 Visual ping an extension that monitors the web pages so every time there is a change you will get an email notifying. This is a must-have for entrepreneur specialist if you like to spy on your competitors. And who doesn't, right? This tool allows you to track the visual changes of ANY website, even your competitors. Whenever there is a change, you get an email. Stay up to date with whenever your competitor makes changes to their landing page text, you might want to learn (copy) that too. What A/B tests are your competitors doing on their website, for example, are they testing the color of buttons. It is very easy to get started, just enter the URL of the page or blog you want to monitor and VisualPing will automatically make a capture of the page. Once you have done that you have two options, whether find changes for the entire page or just crop an area of the page you are interested in. Then configure when the extension has to look for changes and that´s it. Lets you open, copy or bookmark multiple links at the same time. If you ever find a website with lots of interesting links and you would like to copy them, quickly and practically, Linkclump can help you. 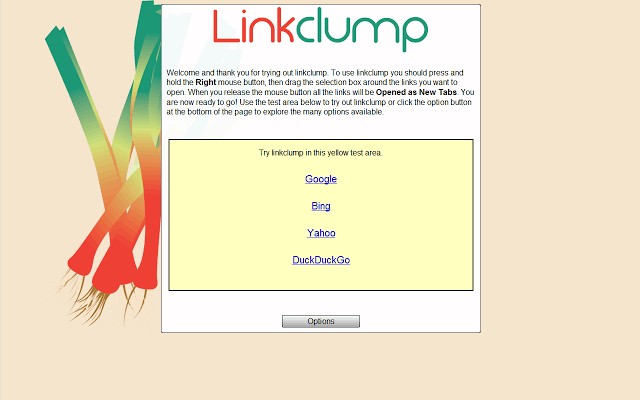 Linkclump is an extension for Chrome that allows us to open several links at the same time in new tabs or windows at once. Or, if you want, save them to bookmarks or copy them to the clipboard. 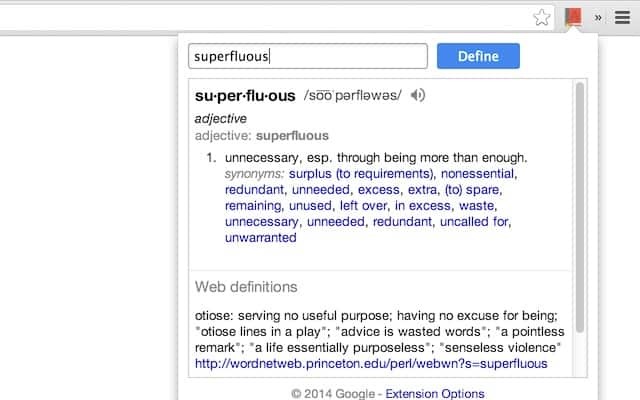 A super cool use case is to "scrape" Google Search results. Paste your "scraped" results into a spreadsheet or similar. The freshest links about design and interactive, from around the web. A designer's must! Do you need to get some inspiration? 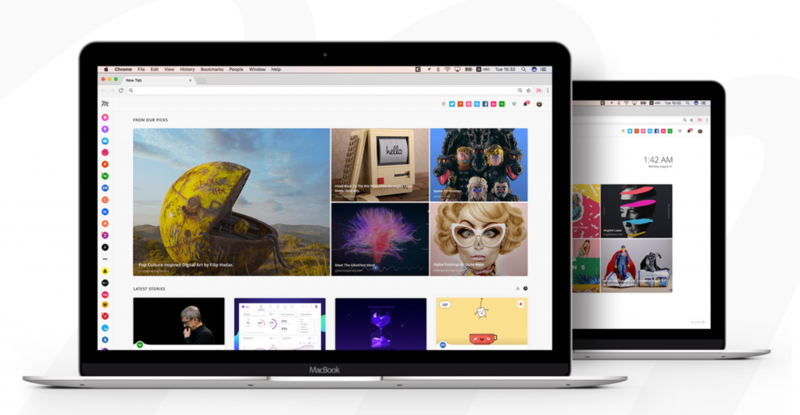 Install Muzli 2 and every time you open a new tab it will show you cutting-edge design projects and news. Take awesome screenshots of entire websites and capture page elements. When you install this chrome extension you can take screenshots of entire websites automatically. Take screenshots of long SEO reports for backup or sharing with the team. There are endless possibilities and many other extensions that do a similar job. This one just does the job better. I use this plugin almost daily. Love it! So when I go to an interesting competitor or potential client websites, I like to check out if they use WordPress and what kind of plugins or theme they use in their stack. This is a nice way to spot a business opportunity. Maybe your future client needs help setting something up properly or simply tweak some settings. It is also a great way to expand your own knowledge of plugins. I would say that 50% of the plugins I discover and start using, come from using this chrome extension. Install it and start learning what plugins are out there. Draw a ruler to get pixel dimensions and positioning, and measure elements on any web page. A super simple extension that can be really helpful when doing client feedback or screencast. You can show how elements on a website are not aligned. The extension adds a ruler on top of the existing website UI and you can move and rescale the rectangular ruler as you see fit. Wow, you made it so far. You must be a crazy Growth Hacker. If you know of a cool Chrome Extension I should have mentioned here, please let me know. Also, I would deeply appreciate if you told other Chrome Extension fans about this list. Kim helps companies get more leads using growth hacks and optimise their websites to get more conversions. © 2019 Kim Døfler. All rights reserved.